Professor Pradipta Banerji is a Professor of Structural Engineering at IIT Bombay, where he has been since 1988. He graduated with a B.Tech. degree from IIT Delhi in 1981, securing the Director's Silver Medal as the top-ranked graduating student in Civil Engineering. He has been the recipient of the exclusive National Science Talent Scholarship in India. He then completed an M.S. and a Ph.D. in Structural Engineering from the University of California, Berkeley, USA, with a specialization in Earthquake Engineering. During this period at Berkeley, he was awarded the UC Regents' Fellowship twice, the prestigious Popert Research Fellowship, and a Distinguished Teaching Award. 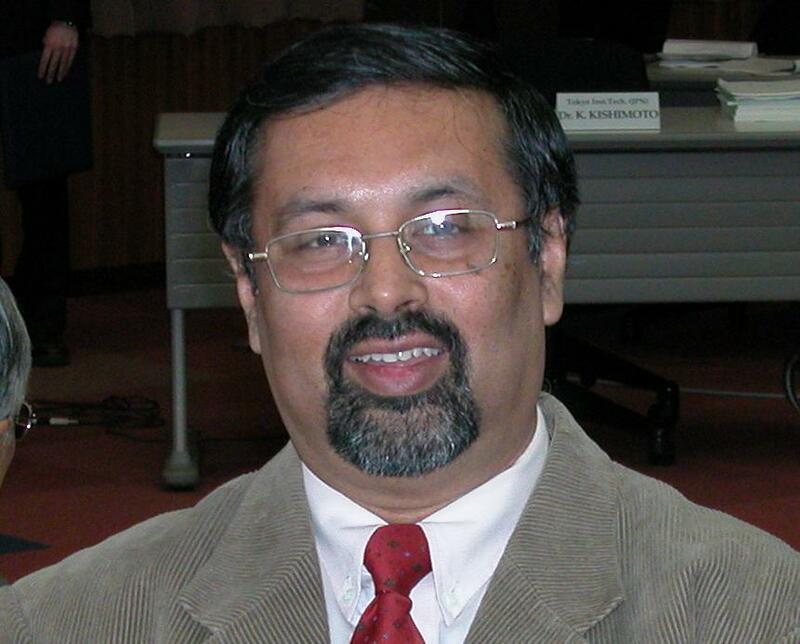 During his stay at IIT Bombay he has supervised the research work, in earthquake engineering and structural health monitoring, of 41 Masters and 12 Doctoral scholars, and publishes frequently in reputed research journals and proceedings in both India and abroad. He has been awarded the Excellence in Teaching Award at IIT Bombay. He has executed several sponsored and contract research projects for various organizations, including international ones. He has been an expert consultant to many organizations in India and abroad, particularly in the fields of Earthquake Engineering, Vibration Control, Bridge Design and Structural Health Monitoring. He has also been till recently the Dean (Alumni & International Relations) at IIT Bombay and was responsible for leading all relationships with alumni of IITB and with our partner universities all over the world. He is a member of several professional societies and is a member of the executive council of the International Society for Health Monitoring of Intelligent Infrastructure. Furthermore, he is a member of the Committee for Capacity Building of the World Federation of Engineering Organizations under UNESCO, and a member of the African Science Committee under the Nelson Mandela Foundation. He has spent short periods of a few months each as a Visiting Research Professor at the University of Manitoba, Canada and the University of Stuttgart, Germany. Click here to go the official IIT Bombay website. Click here to go the official IIT Bombay Civil Engineering website. Copyright © 2009 IIT Bombay All rights reserved.